Using nature’s sacred elements to ignite your truth and balance your energetic vibration. 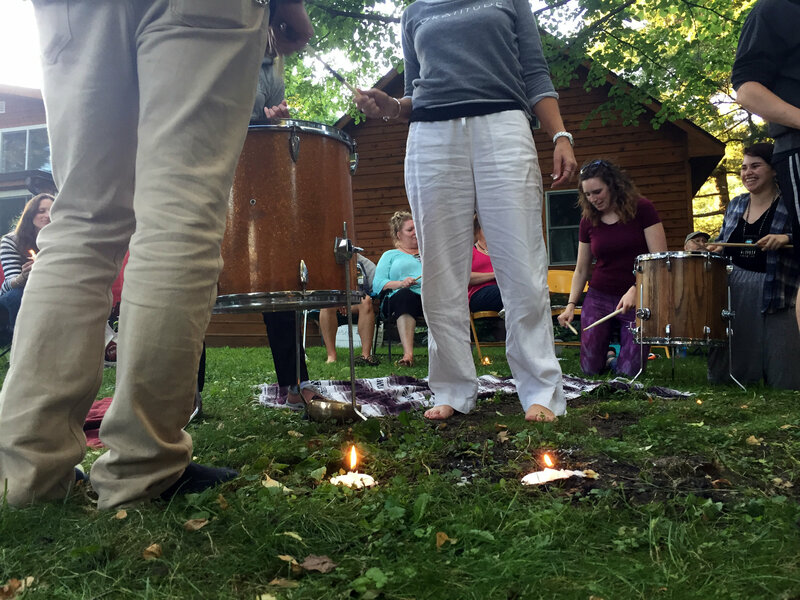 Join us for a powerful retreat weekend of body movement, meditation, live music, sound healing, art, and alchemy teachings all designed to ignite your aliveness, connect with nature’s elements, and raise your energetic vibration. It’s a gift to be fully-alive as an energetic co-creator here on this beautiful Earth, but it’s easy to forget this gift when you’re stuck in patterns or collective belief systems that keep you from living into your true nature as a connected, balanced Earth-being. Throughout this sacred retreat journey, you’ll have the space to let go, safely supported by like-minded people. Gift yourself this time to be yourself, and work with nature’s sacred elements of fire and water to release old patterns, ignite your divine gifts, and bring your energies into balance. The wholeness of consciousness is found in the union of the highest vibration of both our Divine Masculine and Divine Feminine within—our Fire and Water, our yin and yang, our dark and light, our balance of polarity. This retreat weekend will assist you in igniting your internal gifts to support you in your spiritual journey of Ascension. Have fun, let go, relax, and BE YOU! 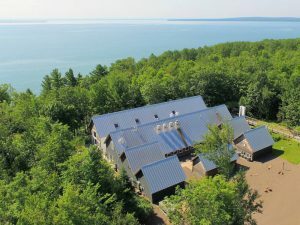 Nestled in the woods just off the south shore of Lake Superior, the stunning Wild Rice Retreat in Bayfield, WI offers a unique setting to connect with the powerful energies of Lake Superior and the surrounding forest. We’re crossing our fingers for peak fall colors! I would encourage you all to come early if you’re able to enjoy the historic town of Bayfield, WI on Lake Superior. There are great shops and restaurants as well as nearby hikes and beaches if you want to spend some time hanging out with nature before we work together with her elements throughout the weekend. Bayfield is also famous for it’s apple and fruit orchards, and we will be there during the peak apple season! Fire Ceremony – A ceremony of movement, music, and drumming to activate and connect with the element of fire. Using Fire/Masculine Energies to Ignite – A blend of teachings, beginner yoga movements, art, and activities to use the element of fire to activate your truth, co-create your purpose, and work with the energy of manifestation. Water Ceremony – Guided meditation and healing to activate and connect with the element of water. Using Water/Feminine Energies to Release and Find Flow – Teaching, activities, and sound healing to work with the element of water for releasing stuck patterns and bringing life into flow. Sacred Fire and Drum Circle – A ceremony to bring igniting fire and extinguishing water into balance. 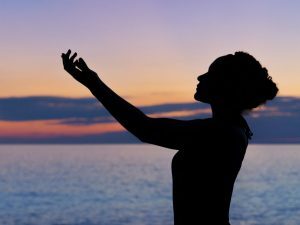 Creating Divine Balance – A blend of beginner yoga and movement along with teachings and techniques for creating energetic balance. Integration – A group healing session to integrate the work of the weekend in your being and assist in returning back to the rhythms of daily life. Lodging – 2-nights lodging in shared cabins at the the cozy Woodside Cottages a half mile from the retreat center. Meals – All meals included except for Saturday dinner out in historic Bayfield. Activities and teachings – All programming and curriculum included. No extra costs for activities. Cost is all inclusive (except Saturday dinner out in historic Bayfield). Local Bayfield residents can email support@sworthley.com to inquire about attending without lodging. Registration closes on August 31. Final program details will be sent via email. 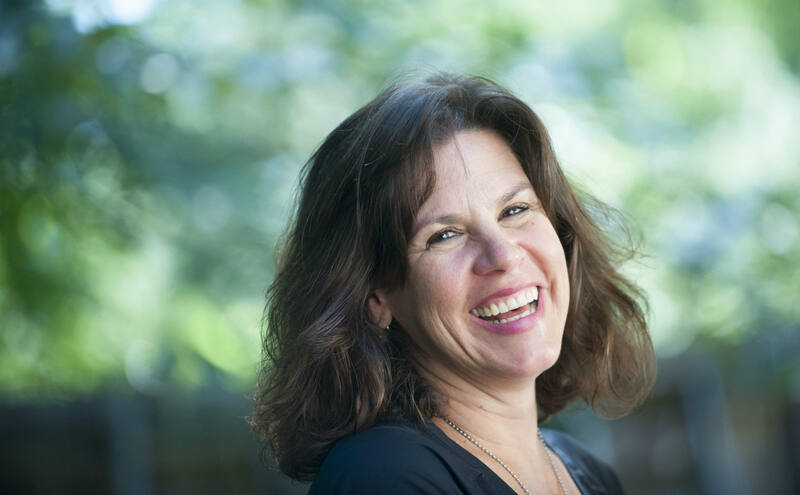 Hi, I’m Suzanne Worthley, an energy practitioner and intuitive with over 12 years of experience helping people heal their lives through workshops and personal healing sessions. I wanted to start a new retreat to work with nature’s healing elements as it is a crucial time for humanity to connect with Gaia and integrate the balancing energies of her natural elements into our lives. Throughout my teaching and learning, I’ve discovered that everyone has the ability to heal, reduce stress, and co-create what they want in life. You don’t need to be a born clairvoyant or have a certain set of mystical skills. You already have the power. All you need is a willingness to heal, study, and practice. That’s what this retreat is all about! I hope you join me for this powerful weekend. After registration and payment, I’ll send follow up info via email to get you final details on program schedule and lodging. Costs are non-refundable unless the event is canceled due to unforeseen circumstances. No one under the age of 18 admitted.